At AEG Restorations, we have state of the art, highly advanced technical equipment and a team of highly experienced and well qualified professional experts who are highly competent and fully equipped to tackle and effectively diagnose even the most dangerous and sensitive mold repair situations. What are Molds and why should we fight against them? Mold usually develops due to an excess of water for a long period of time that creates moisture inside the structure of your building, causing molds to grow and seep deeper within the building. These molds that spread deep within the structure of your building cause several serious implications to the health of your family members, or perhaps the customers at your restaurant or your retail venue. Visit this mold removal resource to learn more about the affects of mold and how you can get rid of it. As far as molds are concerned, it is vitally essential to nip it in the bud! 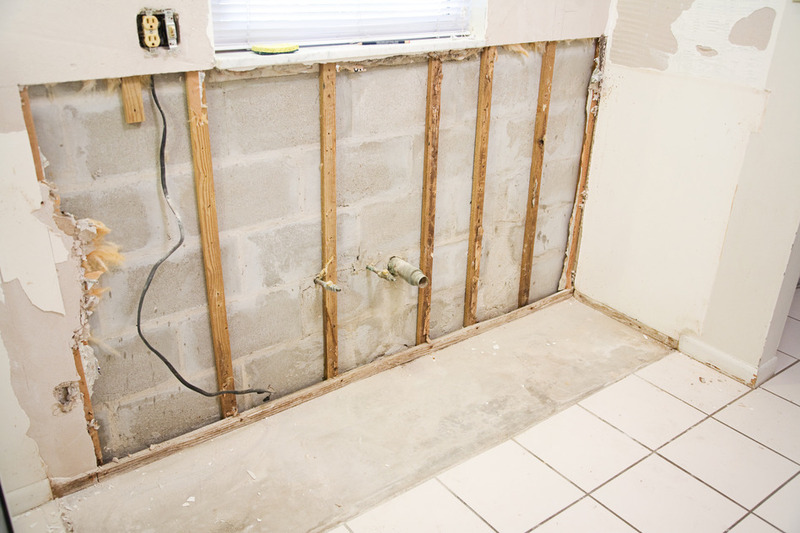 It is highly recommended to immediately make prompt arrangements for remediation and mold removal.  At AEG, our highly trained and well experienced professional remediation experts provide you the most effective and appropriate remediation and mold removal. We begin by a detailed and thorough examination to root out and identify the spread of mold within the structure of your building, and then, we carefully and meticulously identify the location of each hidden and visible molds in your structure and root them out effectively. A mold removal is a sensitive and complicated job, and at AEG Restoration we have the professional expertise and technology that ensures the job is done to provide prompt and effective mold removal. Often, owners believe that the use of UV light or high-heat drying is an easier and better way to fight against mold and keep it maintain with one of the best air purifier for small rooms however, on the contrary, these are only provide temporary solution and contribute to facilitate the growth of the mold in the long run. Our professional experts employ modern, state of the art equipment that not only eradicates the existence of mold from your building by stemming its tide, but also, cleans your house by effective and thorough sensitization and mold odor removal services using premium quality deodorization techniques that will ensure the removal of all traces of any threats posed to your health and wellbeing. We provide highly facilitated, comprehensive and all-encompassing mold remediation, mold removal and mold odor removal services that will not only eradicate and eliminate all traces of mold from your premises, but also provide thorough and effective cleanliness and sanitation services. We also work on mold removal in New York City, Queens, NY, Bronx, NY, Nassau, NY, Suffolk, NY Brooklyn, NY, Westchester.